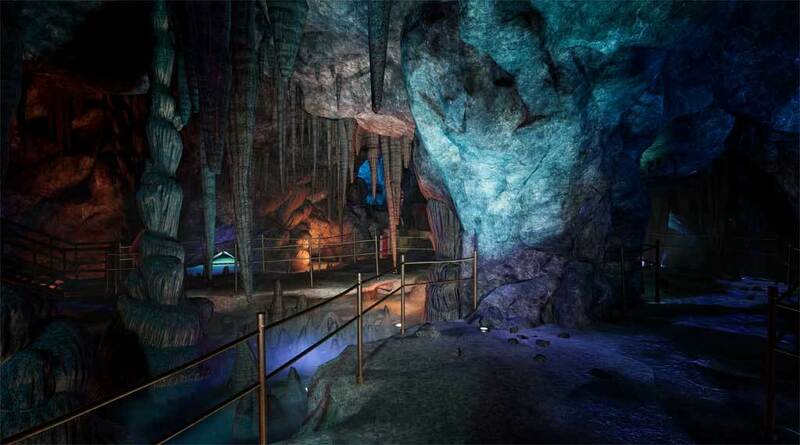 NOTICE: The game is VR compatible with a virtual reality headset HTC Vive or Oculus Rift. From Tripwire Interactive, makers of Red Orchestra and Killing Floor franchises, comes a multi-chapter, story-driven adventure made specifically for VR. Explore this detailed and immersive world alone or with a partner while fighting for your life with pistols, shotguns, axes, and even the occasional leftover limb. Travel through diverse environments, from creepy farmhouses to mysterious catacombs, in order to uncover who or what is behind the Zed menace. Discover what the Horzine Corporation is really up to and be careful who you trust. When it’s all over, invite a friend to go back with you and see if you can pull them through alive. Good luck! Co-Op Play: When the going gets tough, bring a friend! Play co-op with a friend in both Story and Holdout modes. Narrative Campaign: Play through the five-stage, fully voiced story campaign to uncover the secrets behind Horzine and their relationship with the Zeds. Holdout: Endless Game Mode: See how long you can last against the Zeds in this endless mode! Increasingly tough groups of Zeds are thrown at you until you finally succumb. A new weapon, special power ups, and other mechanics are available in this mode. Visceral Gore: The Zeds you attack don’t just die; they get decapitated and dismembered as heads and limbs go flying, all covered in blood. You can even pick up these Zed bits and use them as weapons! Immersive Environments: Five different environments to explore, from high tech virtual training facilities to dilapidated trailer parks, each with its own threats and story. 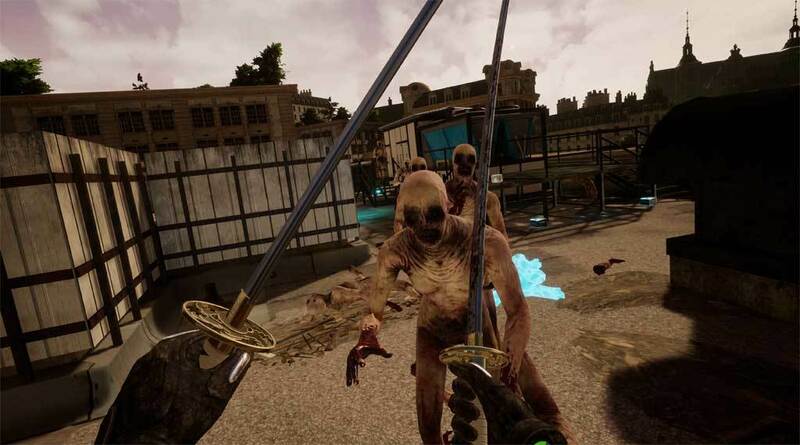 A Variety of Weapons: Chop, slash, shoot, and blast your way through hordes of Zeds with weapons ranging from fire axes to sniper rifles. 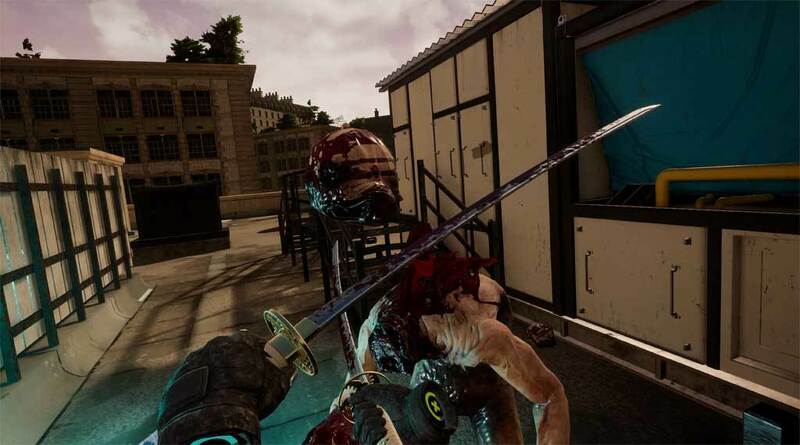 Each level introduces new options for violence. Terrifying Zeds: Some Zeds stumble, some crawl, some sprint, and some shoot at you with plasma cannons! Each Zed has its own tactics, strengths, and weaknesses that you must learn if you want to survive. Killing Floor ©2009-2017 by Tripwire Interactive. 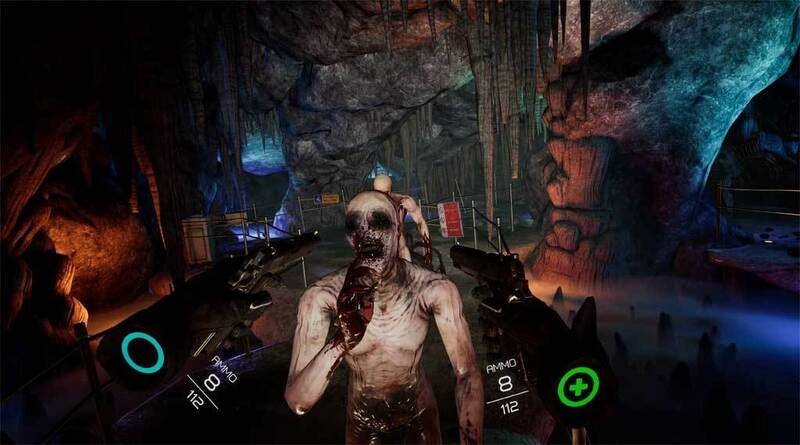 Killing Floor® is a registered trademark of Tripwire Interactive in the USA and other countries. All rights reserved.